Alex Gruzen, the CEO of WiTricity, is as passionate about wireless charging as Elon Musk is about electric cars. From his point of view, the two go together like cake and ice cream. (Editor’s note: Mmm, cake and ice cream.) Just as there are people who don’t understand electric cars, there are people who don’t understand wireless charging. They think it’s slow, inefficient, and possibly dangerous. 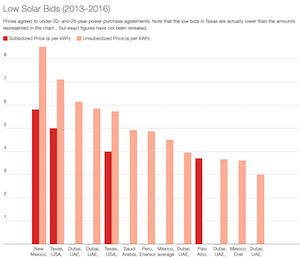 Recently, Gruzen agreed to talk with CleanTechnica about those myths and misconceptions in the hopes that some “straight from the shoulder” information would change the minds of those who doubt wireless charging is for real. “Here are five myths about wireless charging that are inaccurate,” Gruzen says. “I believe once people know the facts, they will demand wireless charging options from EV manufacturers. False. Wireless EV charging is just as efficient — or more efficient — than plugging in. Most people think they have to plug in an electric car to get the most efficient charging possible, but that’s not true. No charging method is 100% efficient. 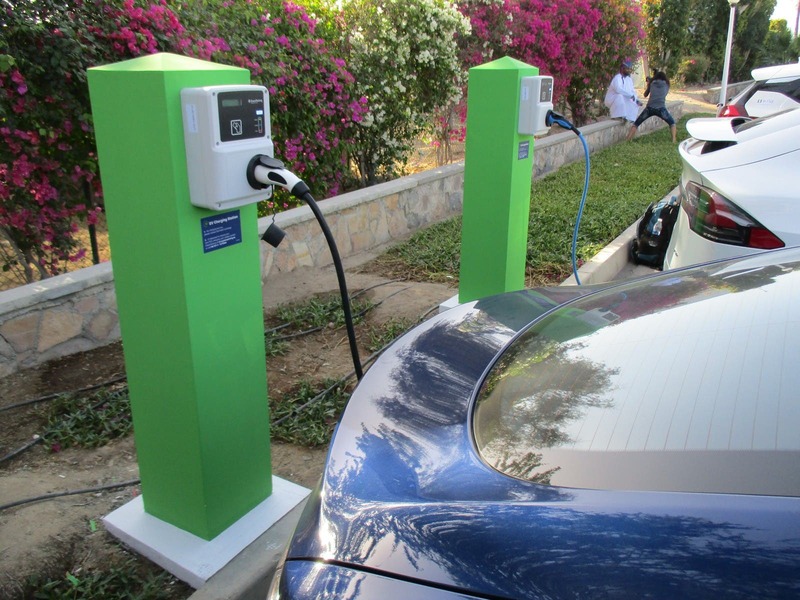 Conventional chargers are typically 88% to 95% efficient. Wireless charging is right in the middle of that range at 90% to 93% efficiency. That means it does as good a job of transferring electricity from the charger to a car’s battery as most conventional charging equipment that uses a cord. Most wireless charging equipment is Level 2, meaning it operates on 220–240 volts. Whether a Level 2 charging station is wireless or wired has no bearing on the speed of the charging process. False: Wireless charging delivers a seamless and transparent user experience. There are multiple EV power cord connectors and adapters in use. Figuring out which is the right one to use can be daunting. Wireless charging takes all the stress out of the equation. With wireless charging, there is no need to plug in at home or worry about whether you remembered to connect the car when you arrived home from work. 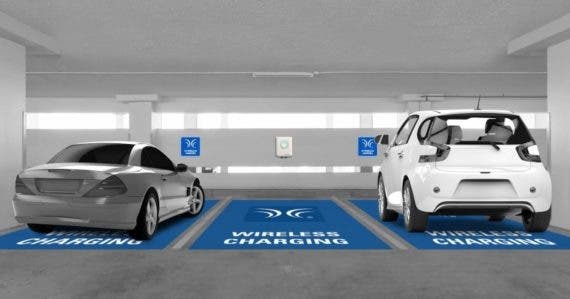 All a driver needs to do is park above a charging pad, which can be easily installed in a garage or parking lot. The car begins charging immediately. There’s no mess, no hassle, and you can return to a fully charged vehicle without even thinking about it. False: Putting gasoline in your car is a reactive activity. While driving around, you notice your gas gauge is creeping toward empty, so you stop at the nearest gas station to fill up. With wireless charging, your car’s battery gets fully recharged while you sleep. It’s like starting every day with a full tank of gas. 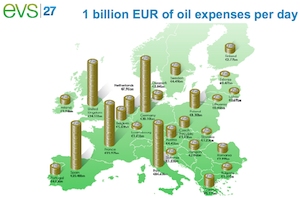 For most drivers, overnight charging will provide more than enough range for their daily driving needs. On longer trips, the electricity provided by a wireless charger at home can be supplemented by DC fast chargers located along major transportation routes. Much of the same benefit comes from home charging of any kind, but with wireless charging, you don’t even need to take the step of plugging in and unplugging, and don’t need to remember to go back out to the car if you rushed inside for some reason before plugging in. Myth #4: There Are No Universal Wireless Charging Standards. False: In November 2017, the SAE took a major step toward industry standardization when it announced a worldwide recommended practice specification. 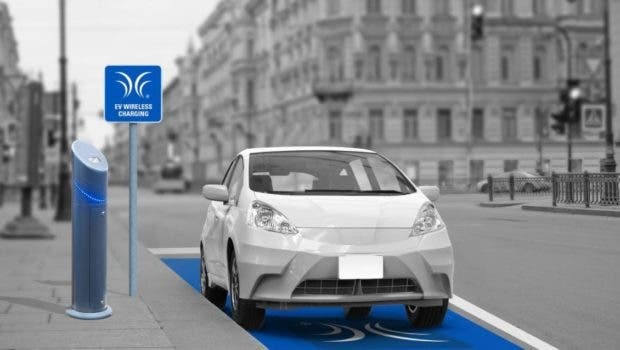 This was a big step for companies looking to incorporate wireless EV charging into their vehicles. 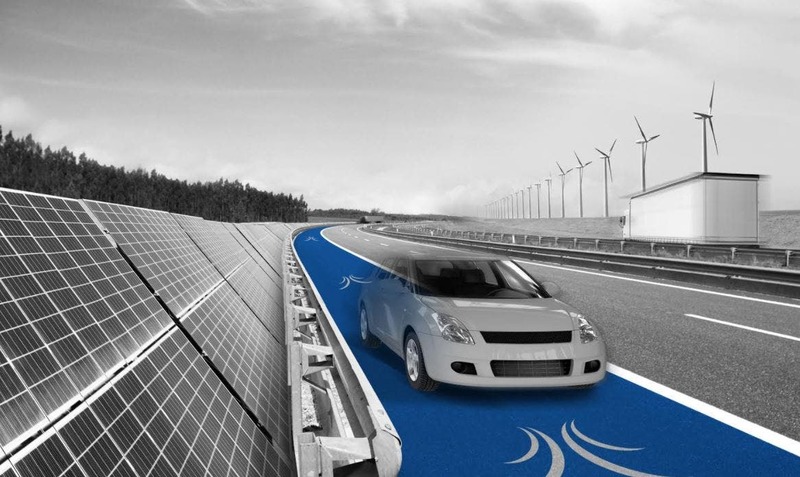 It also paves the way for wireless EV charging infrastructure to be installed in cities and towns. 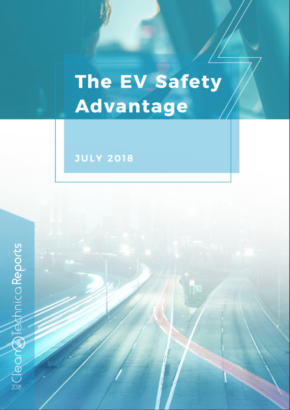 The SAE standard is expected to be ratified in 2018 — opening the door for automakers to establish launch dates for their first wireless EV models. With that in mind, 2020 and 2021 are expected to be breakout years for wireless charging technology. 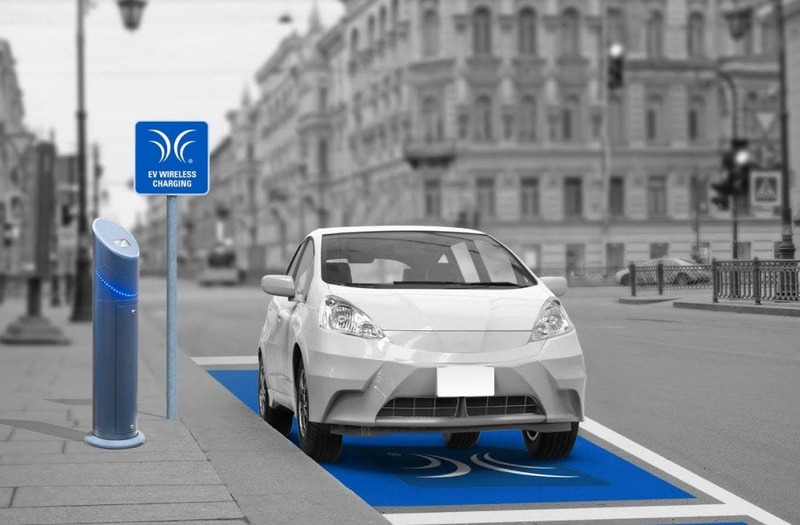 Wireless charging technology developers like WiTricity, automakers like Nissan and Toyota, and Tier 1 suppliers like Delphi are working to implement this wireless charging technology into future vehicles. These progressive companies have identified the need for standardization and are moving ahead with plans to implement safety requirements and interoperability into their solutions while working toward commercialization. Currently, all of the world’s automakers and suppliers are working together to develop an industry-wide standard for wireless EV charging. The Society of Automotive Engineers is taking a leadership role in that effort. False: Wireless charging will be an essential part of the electric car revolution and play a vital role in the development of autonomous cars. While most of the attention today is on sensors, mapping, and machine learning, wireless charging is an equally important technology. Let’s face it, fleets of robotaxis will not have drivers to plug them in. In the autonomous future, cars will simply park themselves in spots outfitted with wireless charging stations. After charging, they will head off on their next ride-hailing journey or find a place to park in peace and quiet reflection until needed, freeing up the wireless charging equipment for the next car. Thanks to the new J2954 Wireless Charging Standard created by the SAE, wireless charging will soon be available across countries and across borders. 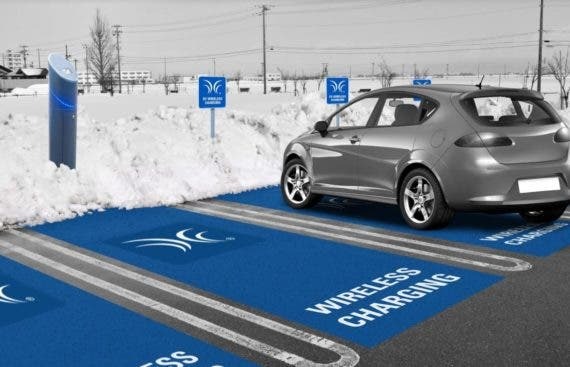 As the world moves away from internal combustion engines, wireless charging will be the catalyst for mass adoption of EVs, offering a seamless user experience that doesn’t sacrifice efficiency or speed. Wireless charging will pave the way for a fully autonomous future. I have just returned from the 2018 Global EV Road Trip event in the United Arab Emirates. I have never lived with an EV, so I had no idea what drivers must go through to keep their cars properly charged. I was surprised at how big and bulky the charging cables and adapters are. They take up a lot of space and tend to pick up dirt and grime when in use, particularly if it is raining or snowing. We don’t carry gasoline hoses around with us. Why should we carry a charging cable everywhere we go? As autonomous cars come onto the market, wireless charging technology will be the ideal solution to keeping them charged. 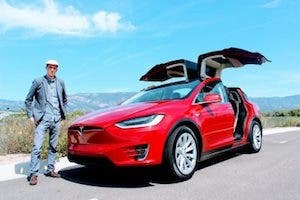 It won’t take a supercomputer to drive a car away from a wireless charger at low speed and park it nearby so another car can use the charging equipment. Making chargers with cords that are able to plug themselves in will be insanely complex. Why expend all that energy designing such systems when wireless equipment is just as fast and so much easier? 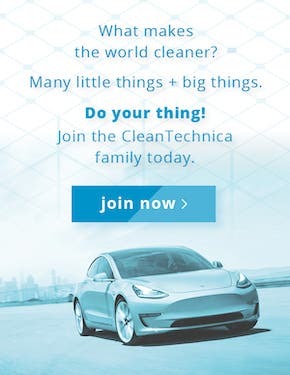 When I get my first EV, I want it to be able to charge wirelessly for the same reason I prefer a self starter over using a hand crank — convenience. Technical prowess and zoomy styling are all well and good, but convenience is what sells cars.